Nugget EFFect Assay – is new invention of MEN (Finland). 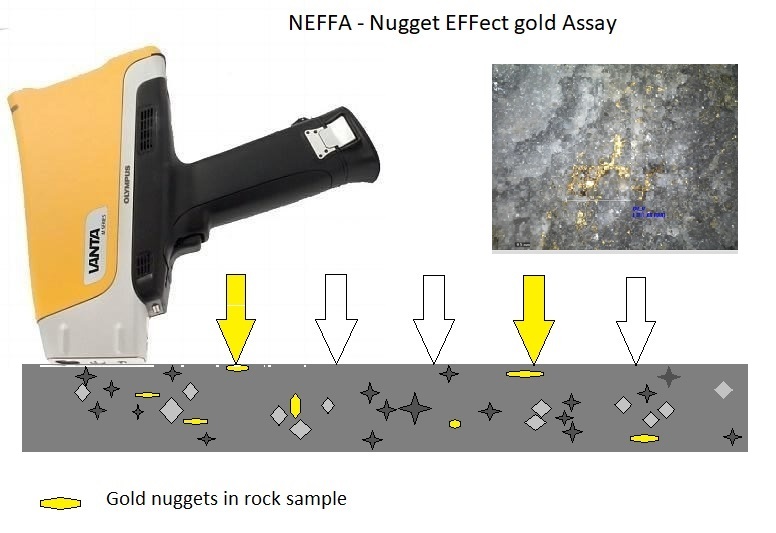 It is revolutionary cost-cost effective express-method to indicate and estimate gold miniralization in crushed (2 mm fraction) rock and core samples using handheld XRF. 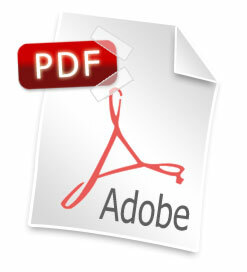 Also we design AU NEFFA Express – Automated Unit for geochemical assays using NEFFA.